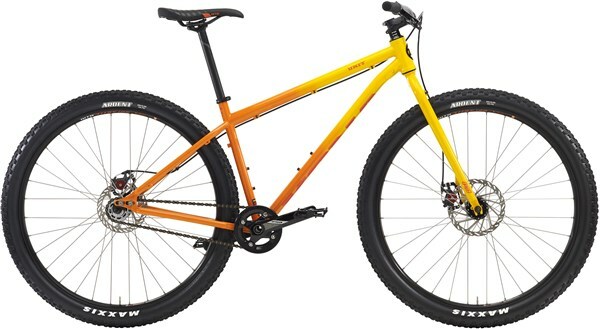 Keep it simple and connect with the original spirit of MTB on the Kona Unit, a fully rigid, steel framed, singlespeed, 29er mountain bike. Built from high quality Reynolds 520 cromoly tubing the Unit is smooth rolling and efficient. 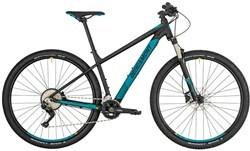 A versatile frame the Unit is designed specifically for single speed but alternative dropouts are available so you have the option of running a geared setup. The rigid cromo fork keeps it real up front. The 29” wheels feature WTB i25 tubeless ready rims and fast rolling Maxxis Ardent tyres that are ideal for rapid cross country riding. Avid disc brakes offer powerful and consistent stopping power in all conditions.